Talented stayer FIRST CRUSH will be chasing his biggest career victory when he steps up to his favoured trip in Saturday’s $175,000 Channel 7 Ipswich Cup (2150m). Despite being unsuccessful at stakes level in three previous attempts, the six-year-old boasts an impressive record over staying distances, having scored a win and two placings from his last three starts at 2000m and beyond. The Husson gelding has benefitted from two unplaced 1600m runs since being given a month between starts and trainer Chris Munce said FIRST CRUSH, who is owned by Max Whitby and Mrs L Jones, was better suited to Saturday’s Handicap conditions. FIRST CRUSH will drop 5kg from the Weight-For-Age Group 3 Lord Mayors Cup last-start to carry 54kg on Saturday. "This horse is flying in his work and it is a very open race away from the two class runners, Ecuador and Tradesman,” said Munce. Munce has also found a suitable race for another Whitby Bloodstock owned runner in progressive stayer LUCKY JACKSON, who lines up in the Queensland Times Cup Winter Provincial Stayers (Final) (2150m). 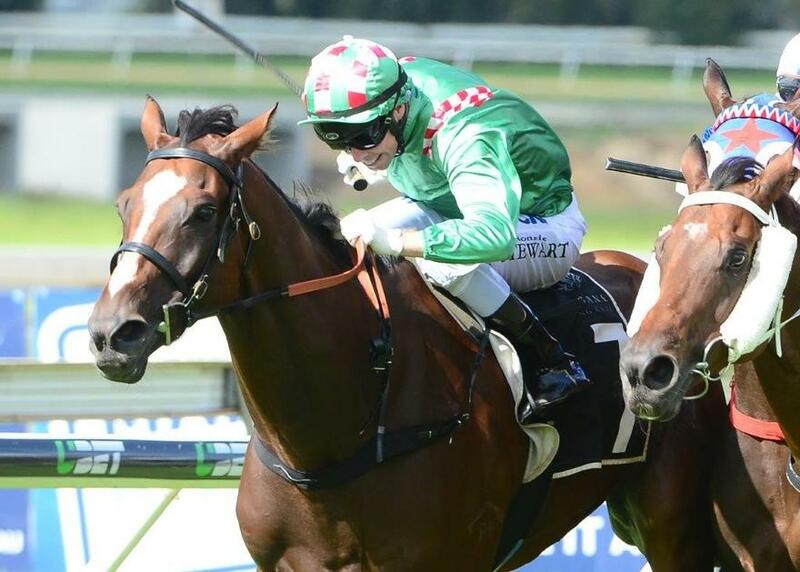 The three-year-old was an acceptor for the Group 1 Queensland Derby last weekend but unfortunately missed a start after being balloted out of the final field. Munce is now hoping for some consolation on Saturday as he prepares to target other feature staying races for the son of Casino Prince in the coming weeks. "I was disappointed after he missed a run in the Queensland Derby but this is an ideal race for him,” he said. Munce also has Group 3 winner OURS TO KEEP dropping back in grade for Saturday’s $70,000 Schweppes TL Cooney QTIS 3YO Hcp (1100m). The three-year-old has been unplaced in two runs this preparation since a lengthy spell but finished second in a recent barrier trial at Doomben and Munce said he expected an improvement on Saturday. "Hopefully he gets the dry track he has been craving this weekend and with the allowance for Corey Bayliss (3kg claim) he gets into this race very well. "He has drawn well in barrier 2 and I am anticipating a forward showing from him this weekend." The stable also has a further two runners heading to the Gold Coast on Saturday in BADGE OF GAMENESS and KOSCIUSKO EXPRESS.